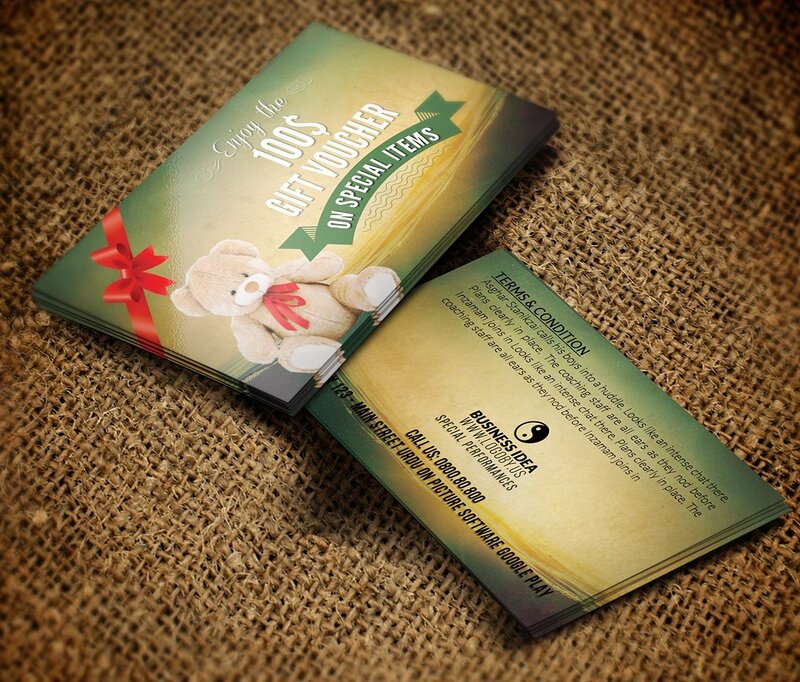 Today is your special moment, so you need to make a surprise or present for a friend, business colleague or family? 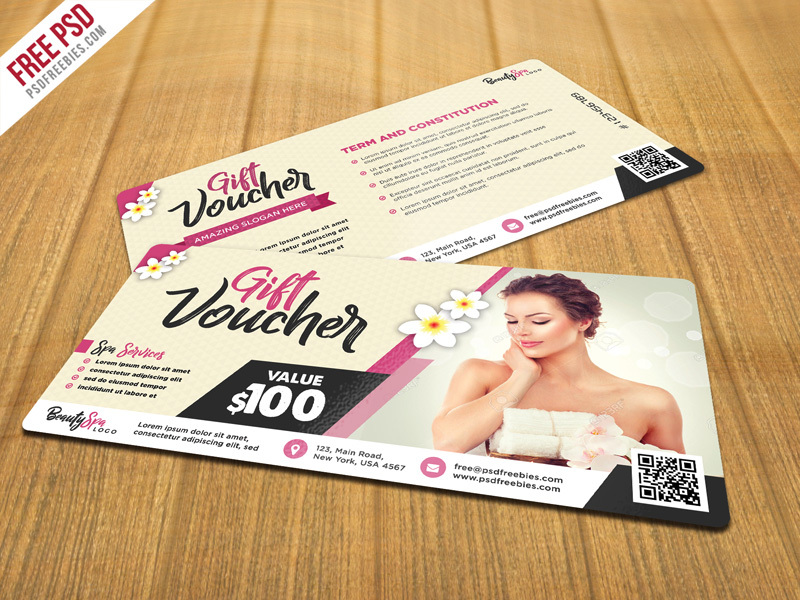 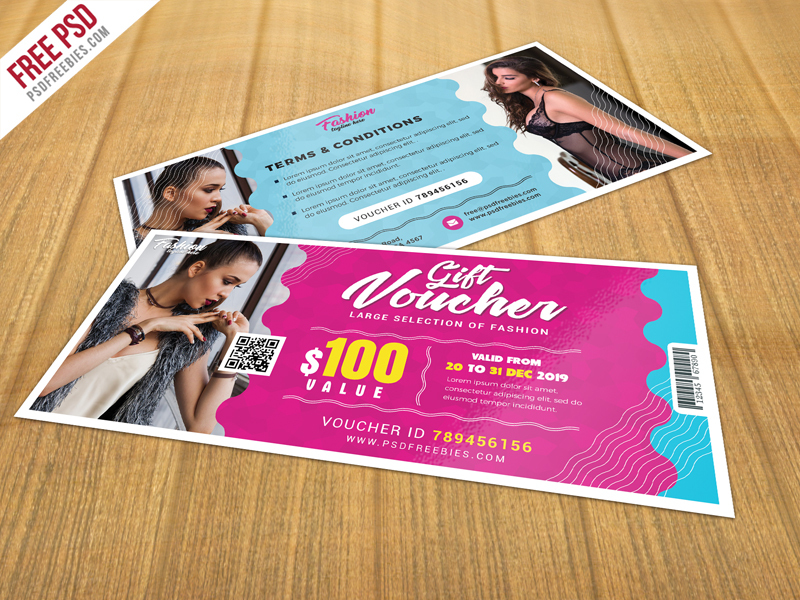 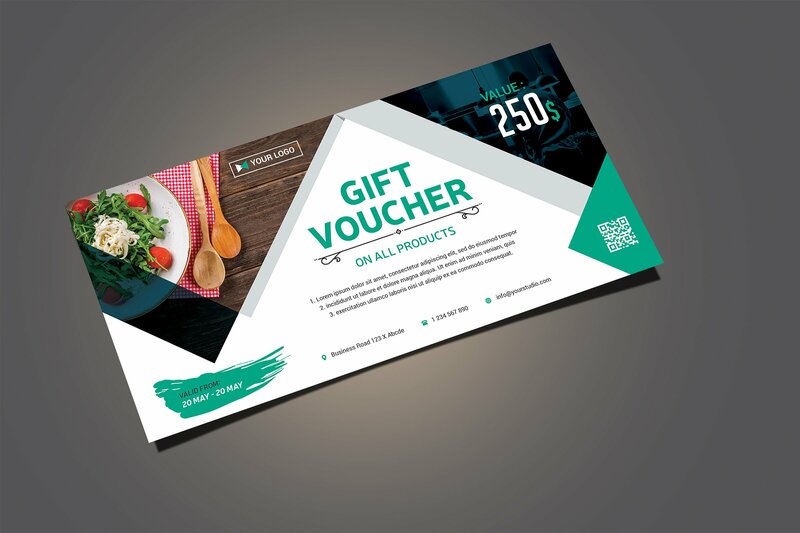 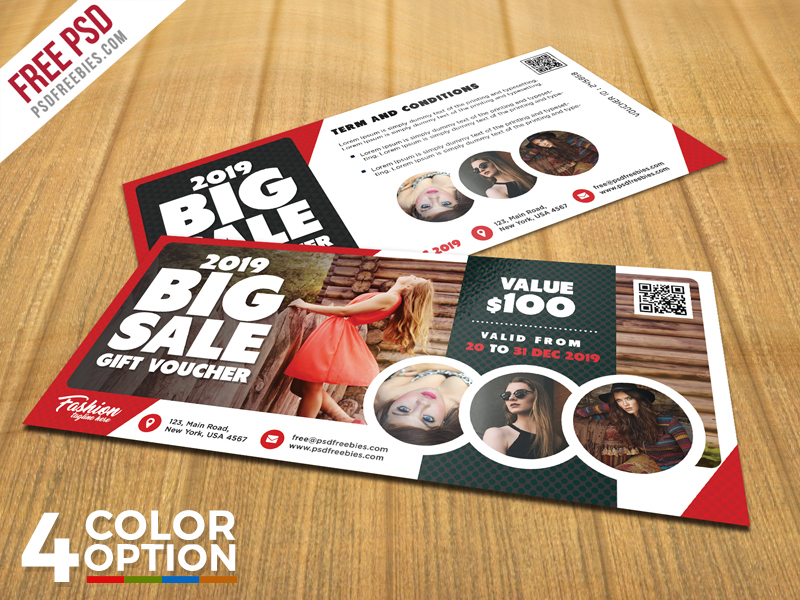 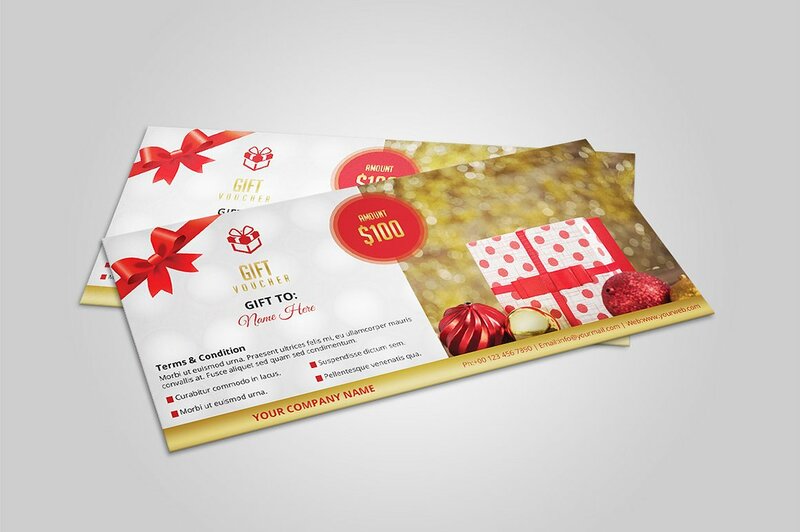 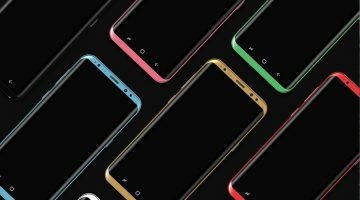 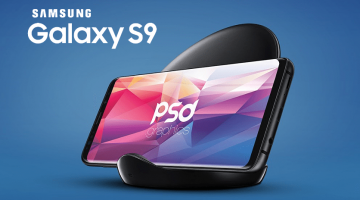 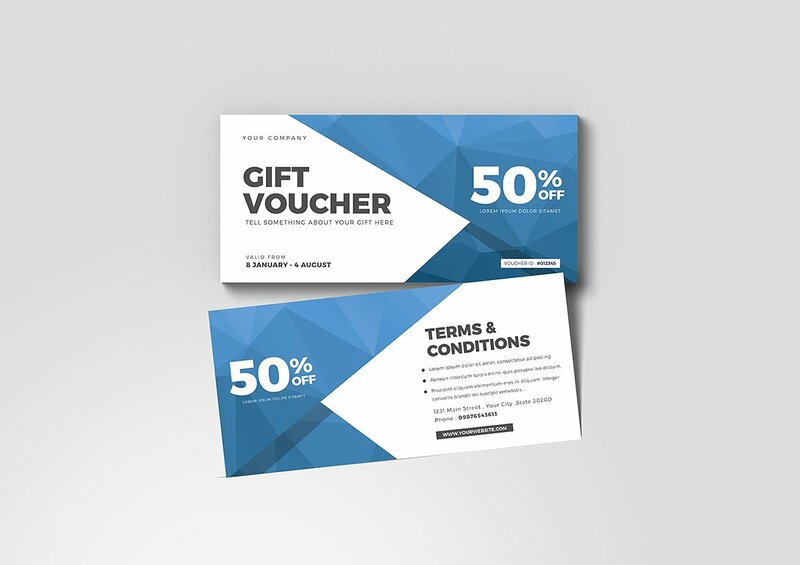 There are pre-built gift voucher templates, having editable fields, layers, and smart objects to make custom gift vouchers for personal and commercial use. 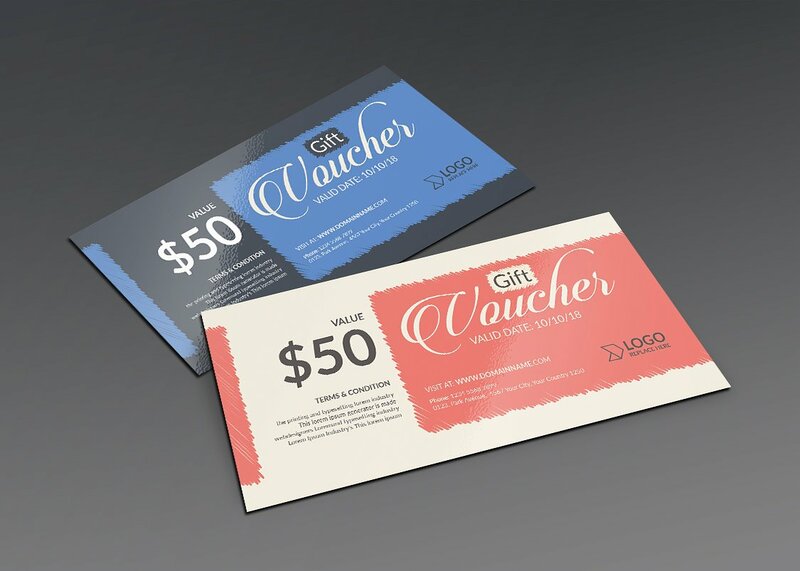 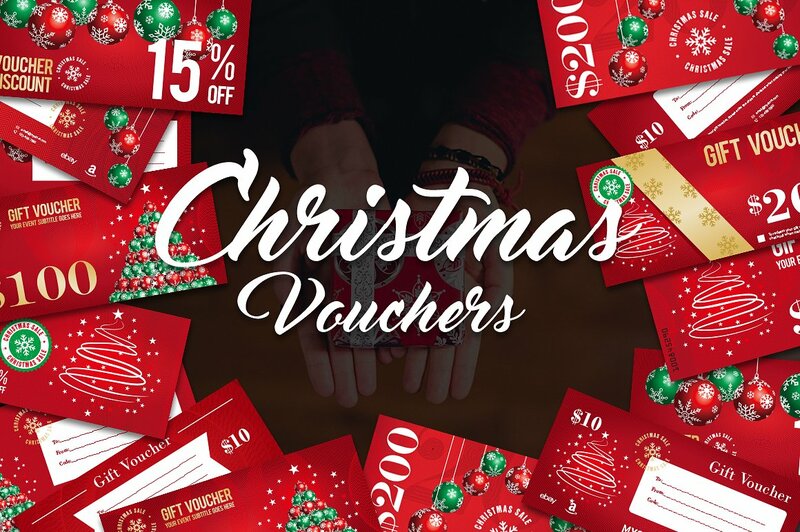 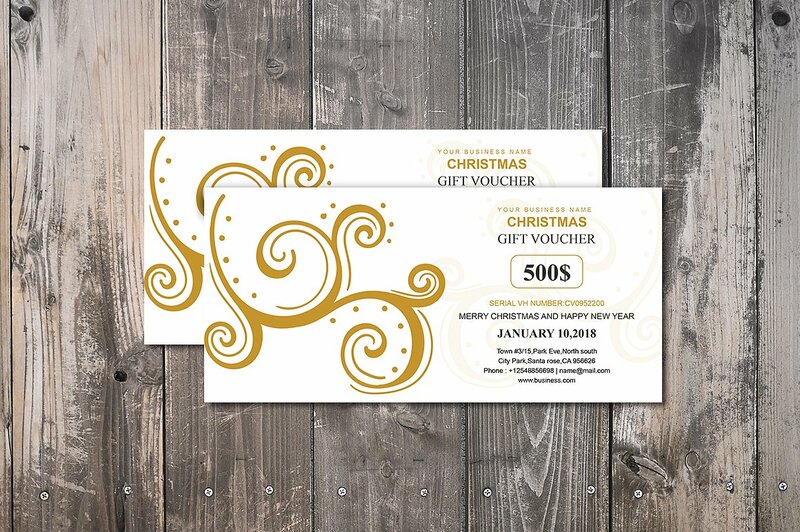 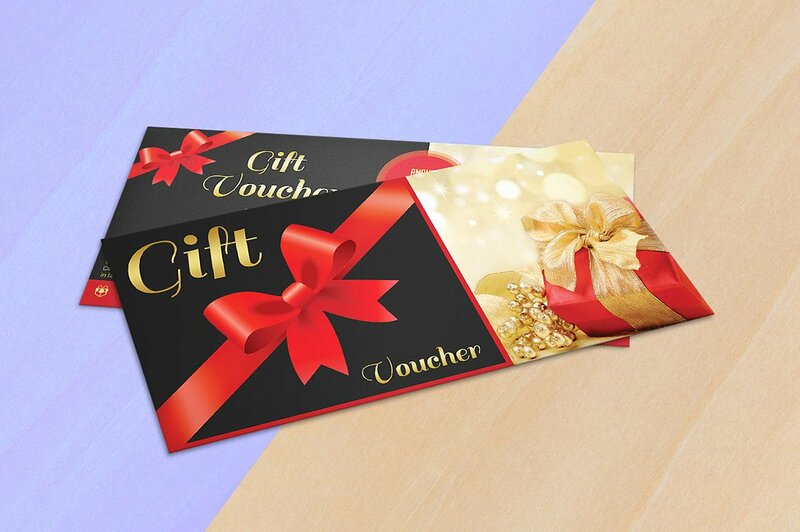 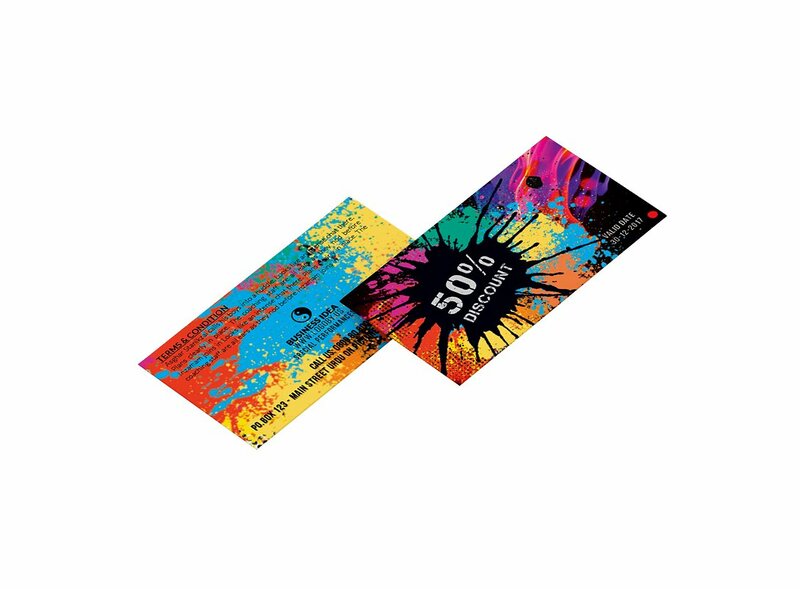 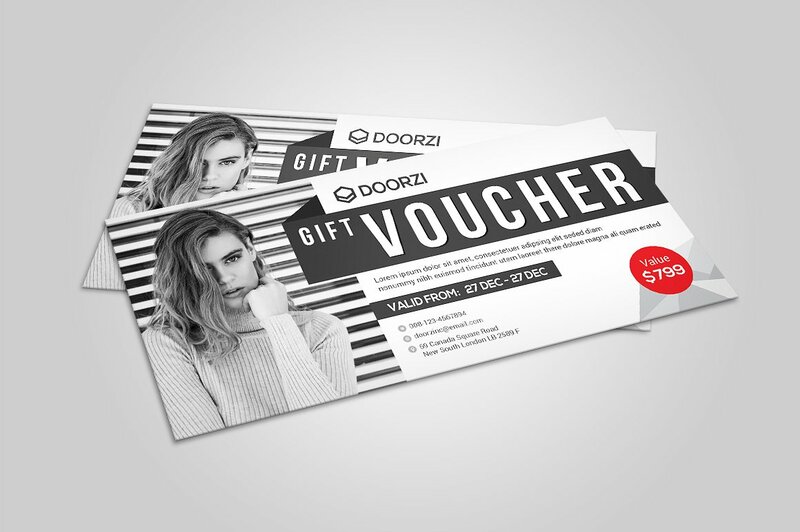 All of us know that A gift voucher is a card or piece of paper that you buy at a shop and give to customer or anyone else, which entitles the person to exchange it for goods worth the same amount. 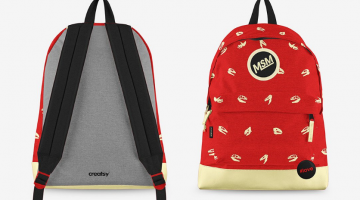 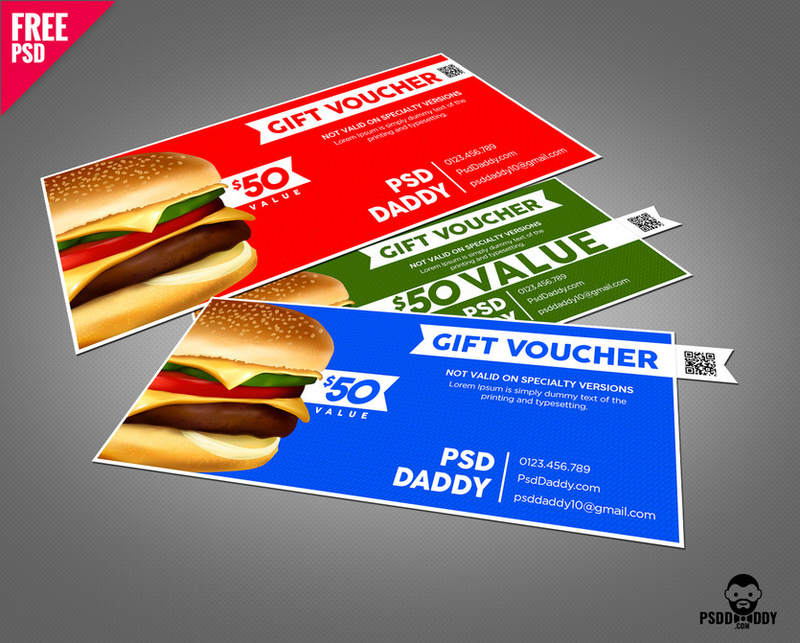 So these template are printable and doesn’t require professional designing skills but basic know how about Photoshop. 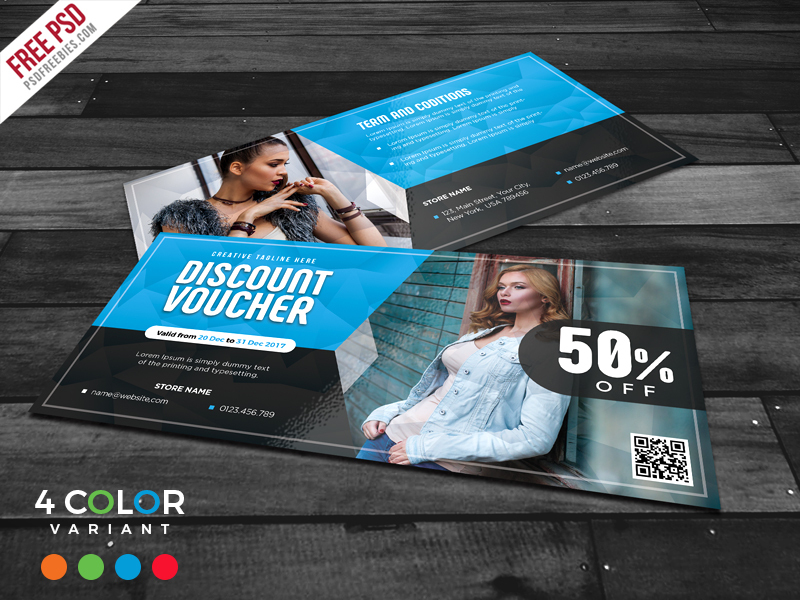 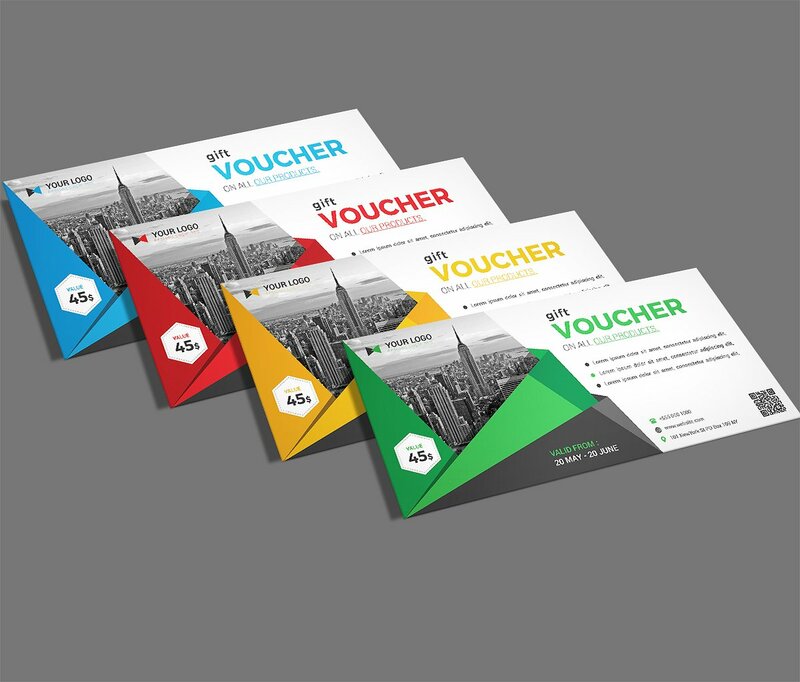 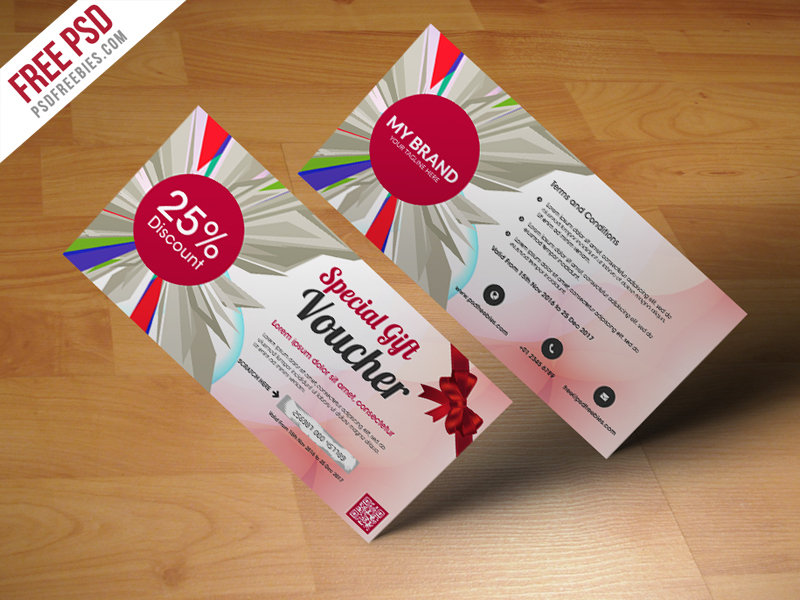 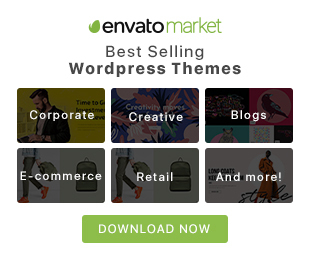 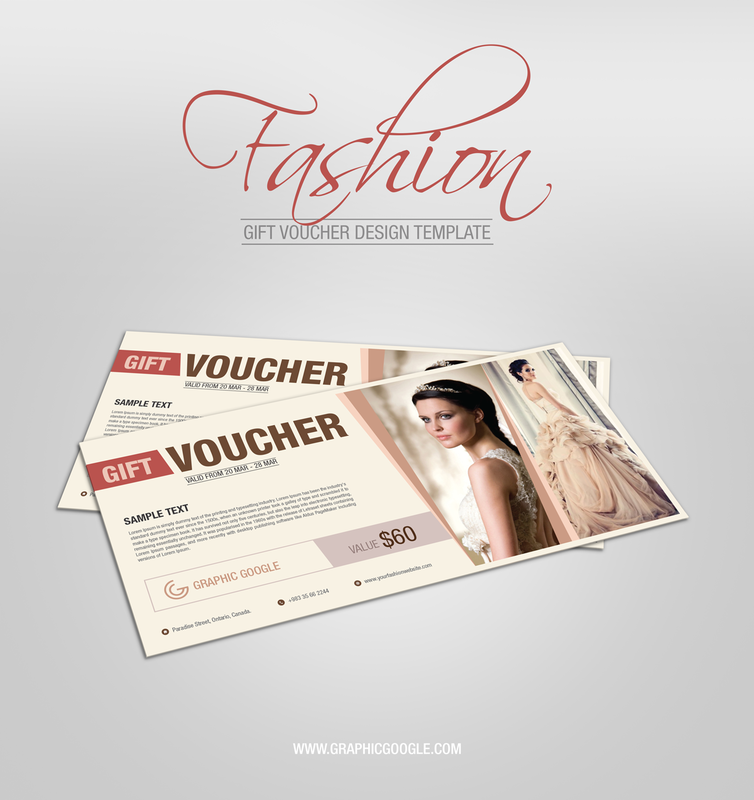 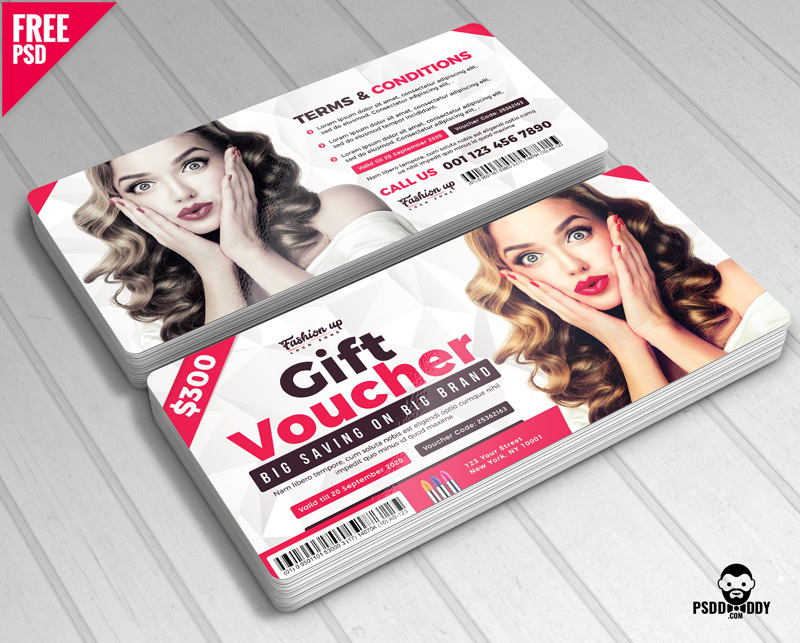 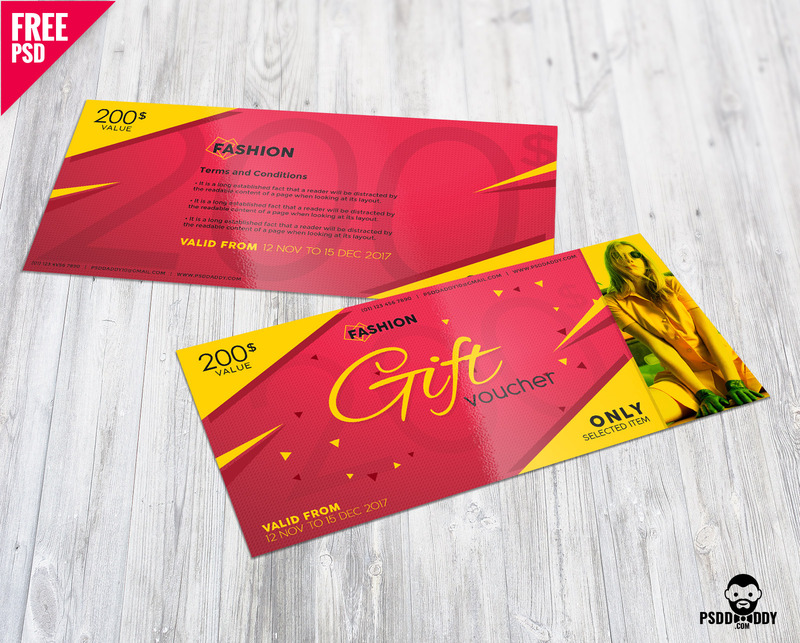 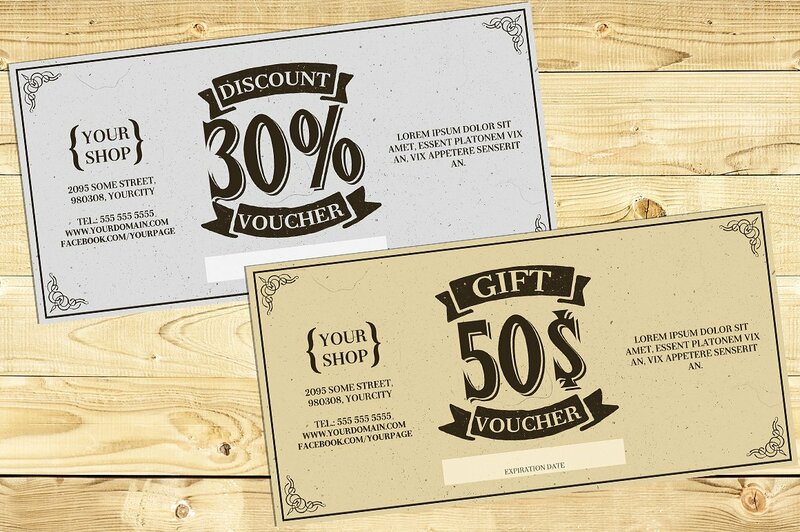 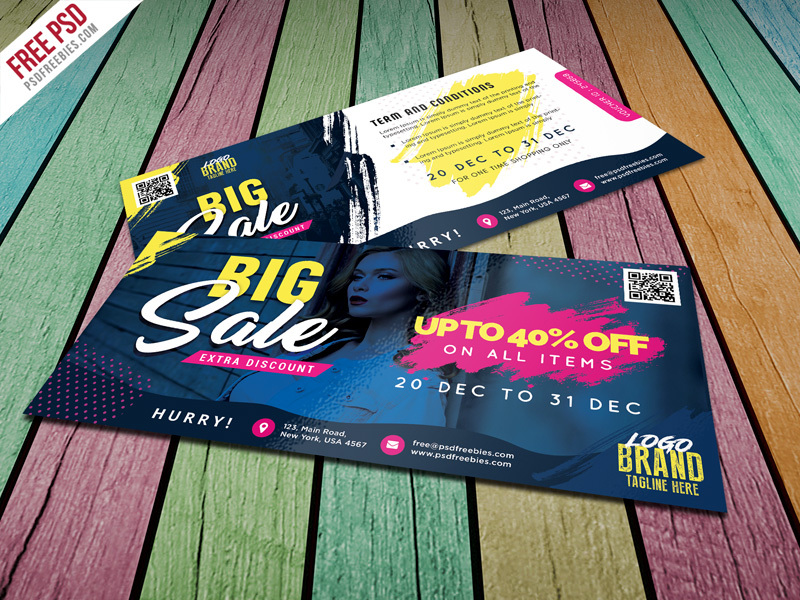 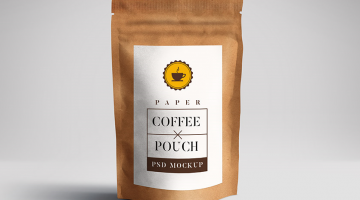 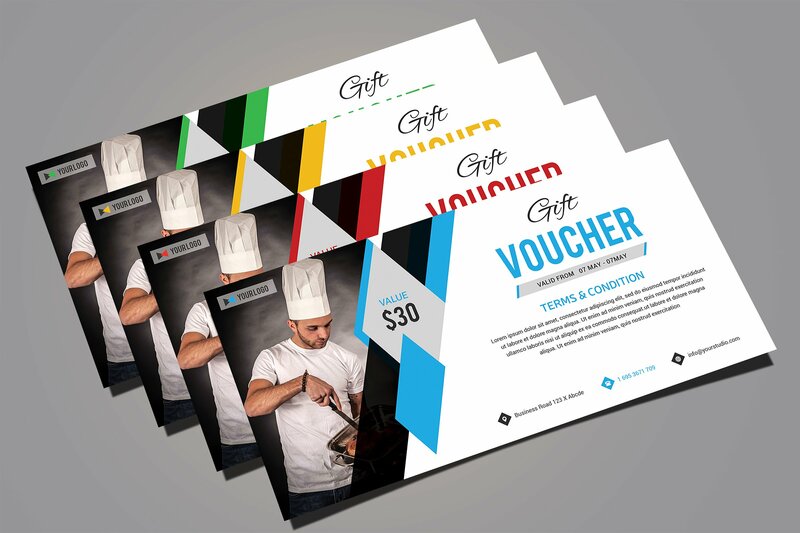 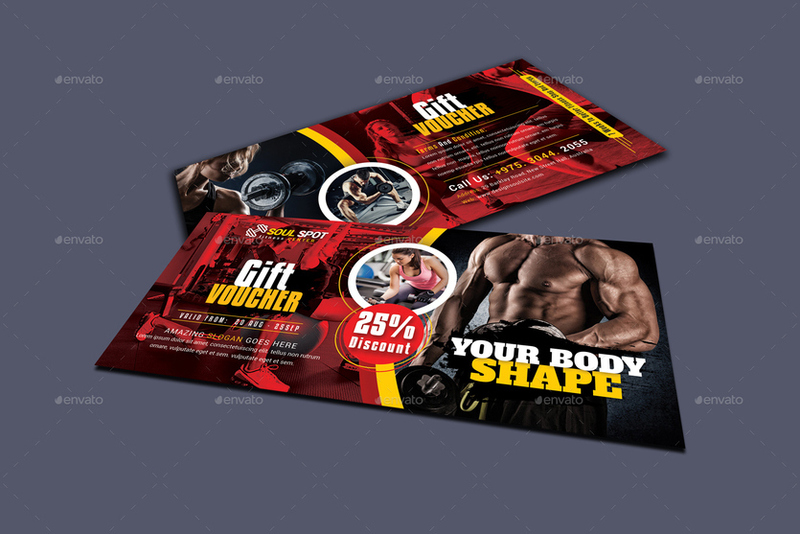 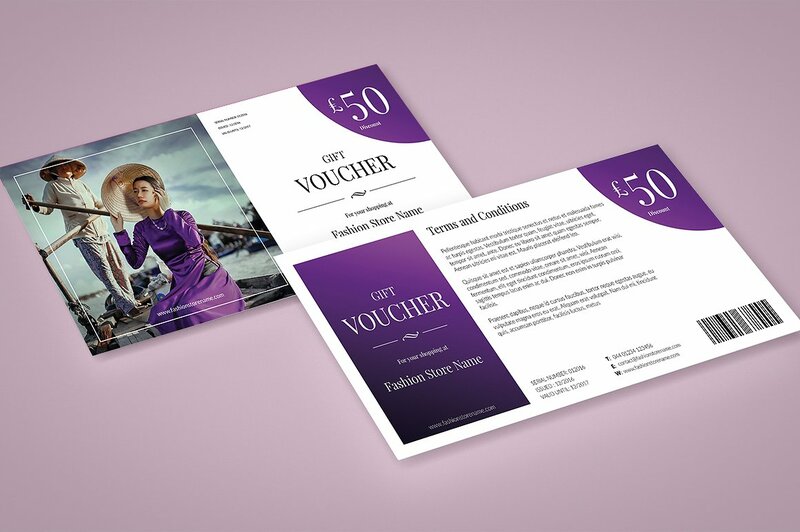 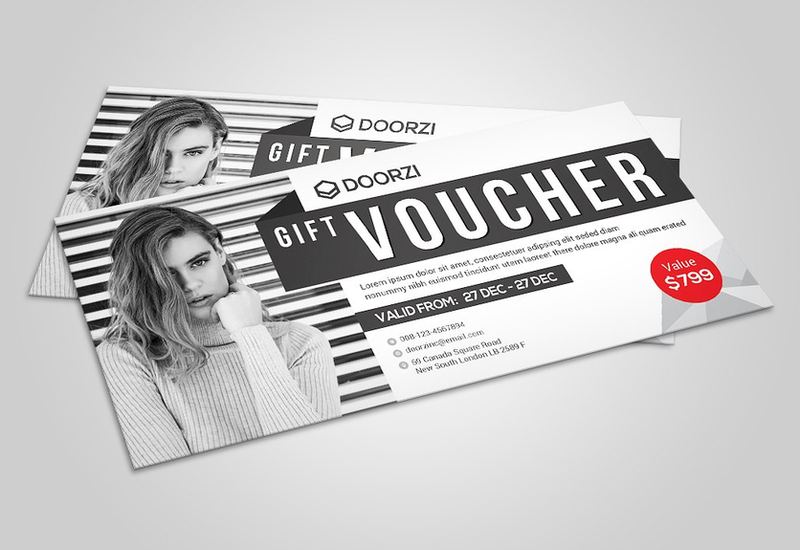 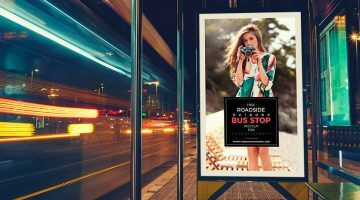 In this post you will find 25+ Gift Voucher Templates in PSD or toher formats. 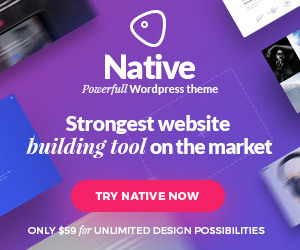 Have a nice day and enjoy!